Find the best suppliers of Halloween Props for haunted houses, attractions, and any type of haunted house attraction for Halloween. Are you looking for realistic life sized zombies, monsters, creatures to give your haunted house that Hollywood movie quality? 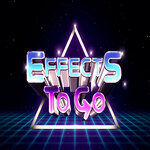 Are you trying to create the ultimate haunted house and want the most realistic sets and life like monsters? 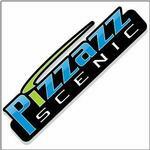 Here you can find the best supplies of props for Halloween attractions, haunted houses, hayrides, corn mazes, scream parks or even dark rides. We strongly suggest you only employ a company listed on the first page to ensure you get the best quality monsters, zombies, creatures, vampires, werewolves, to every type of creature you can dream up. Every company listed on the first page has a great track record for creating custom creatures for attractions all over the WORLD! We specialize in custom created skeleton/skull chandeliers, wall sconces, lighted table displays and many other unique bone props. 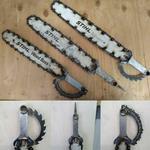 Choose from one of our custom designs or we can build to your specifications. We are also the distributor for the Harvey Skeleton line. We also provide a varied selection of masks, skeletons, skulls, body parts, torsos and related items. 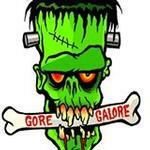 1313FX Fright Zone is a supplier of Halloween masks, props, blood and gore for haunted attractions, mazes and events. All our Scaracters are designed and created by the mad mind of makeup artist Tom Devlin who appeared on SyFy's Face Off. 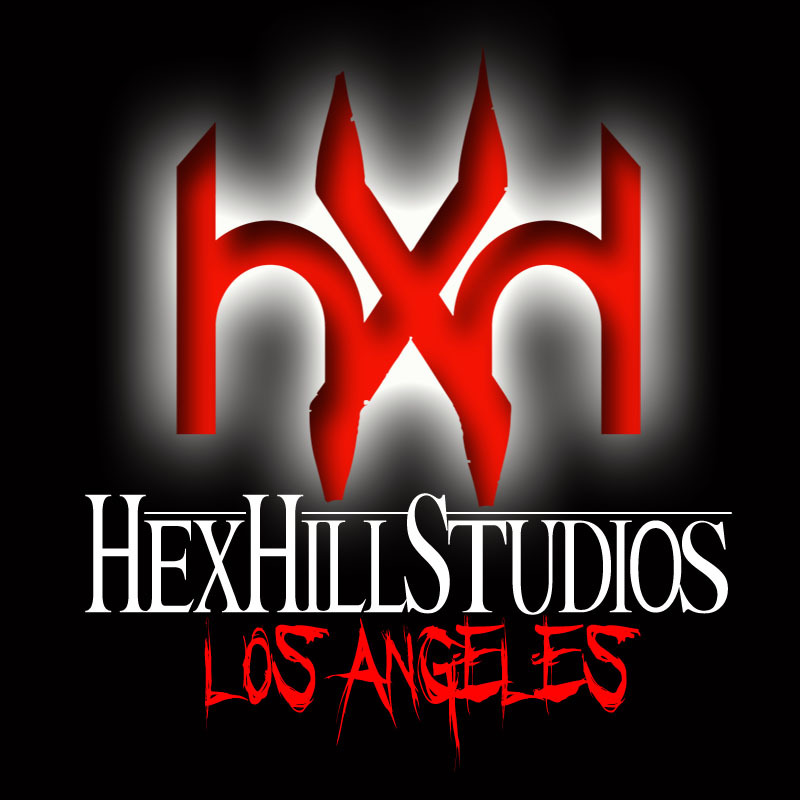 1313FX is a special makeup effects studio located in the Los Angeles, CA area. We use the highest quality materials for our products, which are the same materials that we use for our work in the film and television industry. We are the ONLY and EXCLUSIVE factory direct supplier of the Bucky's Boneyard Halloween Skeletons, Skulls, and more. We have added dozens of new items to our 2009 line and are continually adding more of the items you are looking for. We have brought back the Bucky Parts that our customers have been looking for. 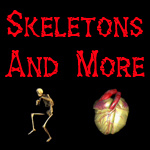 We now have the Bucky Spine, Femur bones, hands, feet, Mr Thrifty Skulls and more. The original safe battery-powered chainsaw. All the frights your customers demand without any of the liabilities. 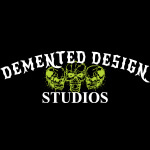 NOW TAKING ORDERS FORTHE 2012 SEASON SEE US IN ST. LOUIS BOOTH #1118 March 8th-11th 2012 www.hauntshow.com. We Hope To See You There!! 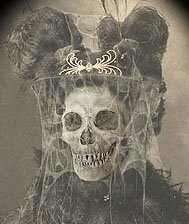 Skeleton-Factory.com is your resource for Halloween skeletons, skulls, bones and more! We specialize in providing the missing "parts" you need - Eyeballs, hands, finger bones, and special Halloween Jello molds - check out our New Factory Parts section for our latest Halloween specialty items. The BEST handmade solid wood toe pincher coffins in the haunt industry! There are no other products out there like ours. 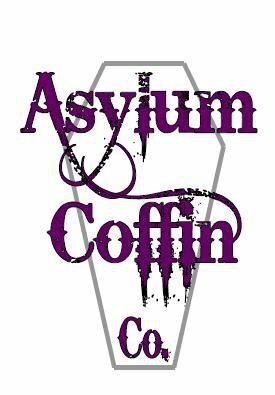 Check out our products at www.asylumcoffins.com! Sturdy, solid wood coffins are the perfect addition to your haunted house, haunted attraction, business or home haunt! Hand-crafted of naturally aged wood, our coffins are also great for stage or film props. People look twice at these realistic coffins! 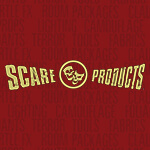 We also offer creepy accessories such as tools and chains, pictures, skulls, haunt decor and dolls. 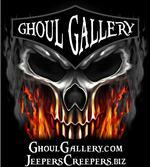 We are a custom haunt prop and design company that offers a wide variety of services to the haunt industry. 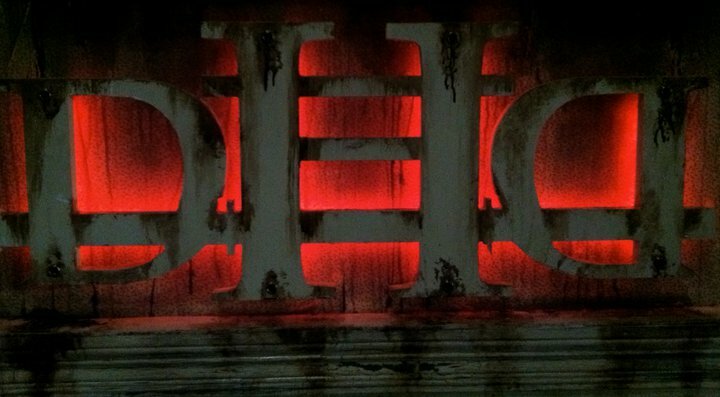 Along with our own line of unique Halloween themed props we also provide custom prop fabrication, scenic design, 3D attraction planning, character design, custom make up appliances and makeup seminars. 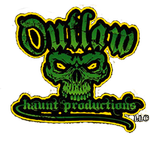 We strive to produce quality products and services that are cost effective for haunters. 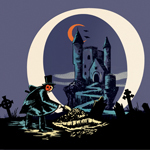 BadJack's goal is to bring Halloween back to the haunt season. 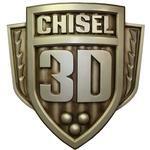 Chisel 3D creates lifelike sculpture, architectural elements, trees, stonework and other pieces perfect for your haunted attraction. We can replicate an existing model or create original concepts in any size. Using a CNC router we can machine mill larger then life sculptures, create themed environments, make 3D Signage and much more. 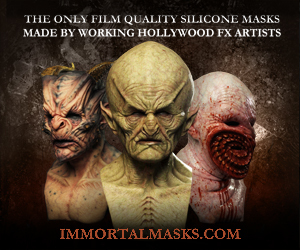 Professional custom pieces that provide ultimate realism of the undead through lifecasting and PROFX products. 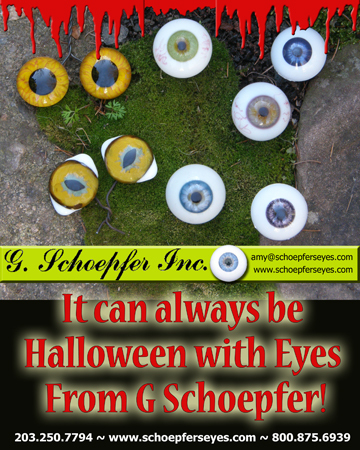 Supplying Glass And Plastic Eyes For 104 Years G. Schoepfer Inc. has been manufacturing Glass and Plastic eyes for Dolls, Toys, Teddy Bears, Decoys, Novelties, Special Effects, Figurines, Statuary, Beading and Hobbyists. We have eyes for any and all applications. Please call if you don't see what you are searching for or if you need more specialized service. We can find what you need in our stock. 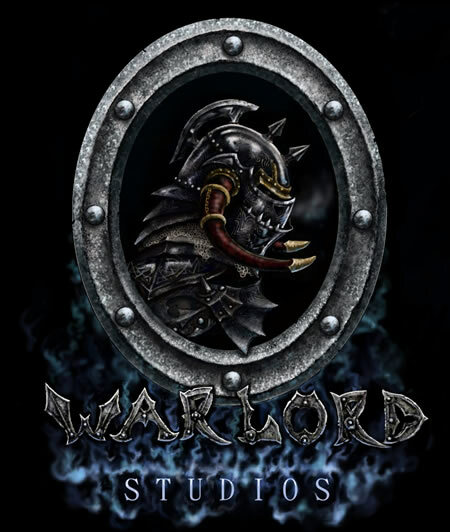 MasterWerxStudios is a small prop shop specializing in one of a kind, highly detailed, props. Here at the October Society, we search across the world for the creepiest and the most monstrous artifacts we can find. Our mansion can’t hold all of our finds, so we’re beginning to off-load them to any poor soul who can’t stray away from the horrors in life! 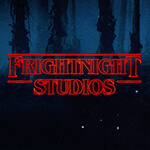 All of our products are 100% created onsite at our studio in Gardiner, NY, for maximum quality, value, and terror. 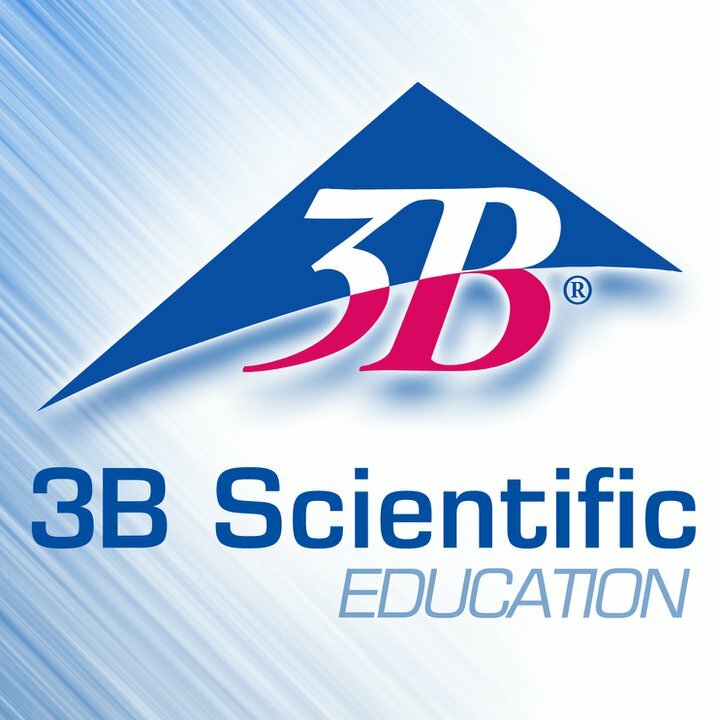 3B Scientific offers innovative products for educators, consumers looking to improve the quality of science education. The brand name 3B Scientific® is represented in over 100 countries worldwide in the medical and educational sector. 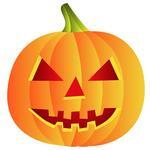 Your source for Halloween Costumes, Accessories, and Decorations for Men, Women, Boys, and Girls! WELCOME TO SCARED STIFFS, LTD!!!! 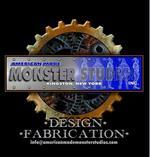 New Jersey's PREMIER Manufacturer of Custom Props & Scares for Haunted Attractions and Events!!! Home of the one and only original ScareBlasters! !